Any parent who has dealt with colic knows the first few months of baby’s life can be extraordinarily challenging due to extended periods of fussiness and crying. 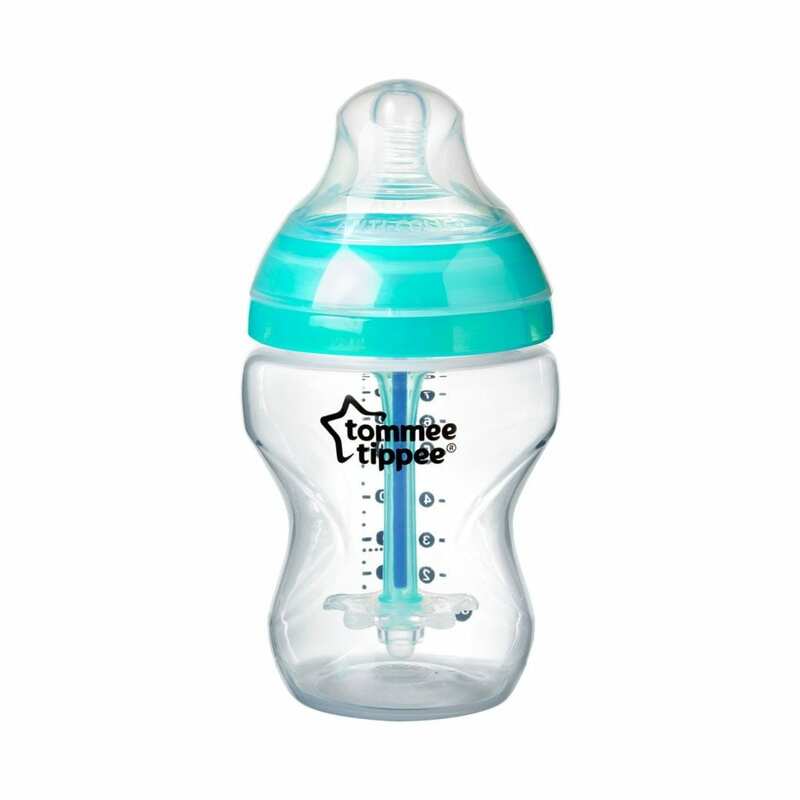 The new Advanced Anti-Colic Bottle by Tommee Tippee is designed to reduce colic, featuring a three piece valve that minimizes air intake for baby. The bottle also features new heat sensing technology, with the heat sensing stick changing colors to indicate when the milk is too hot for feeding.